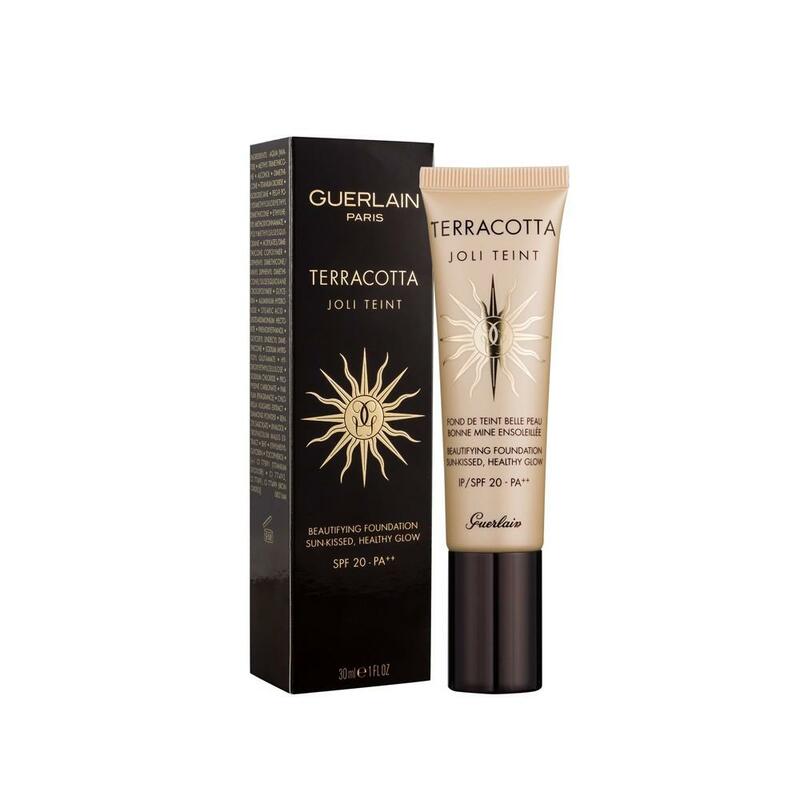 Guerlain perform miracles with their Terracotta Joli Teint foundation. 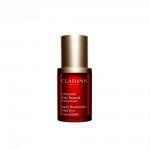 With a natural coverage, the skin appears brighter without being greasy. The light formula combines the velvet touch of a foundation, the caress of a moisturiser and the beautifying effect for which the Terracotta range is famous. Terracotta Joli Teint, the foundation of beautiful skin, has SPF20 and comes in 5 shades.